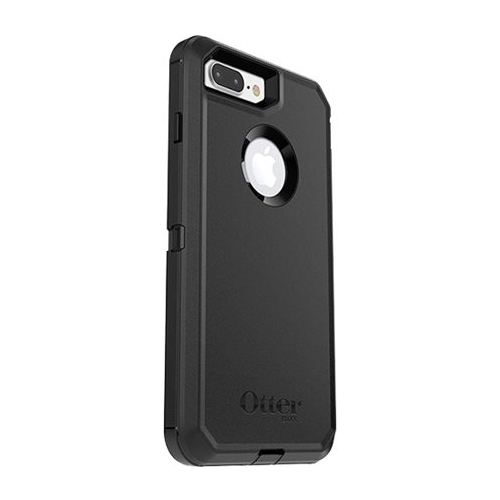 Explore the great outdoors and bring your Apple iPhone 7 Plus or iPhone 8 Plus along in this OtterBox Defender Series case. 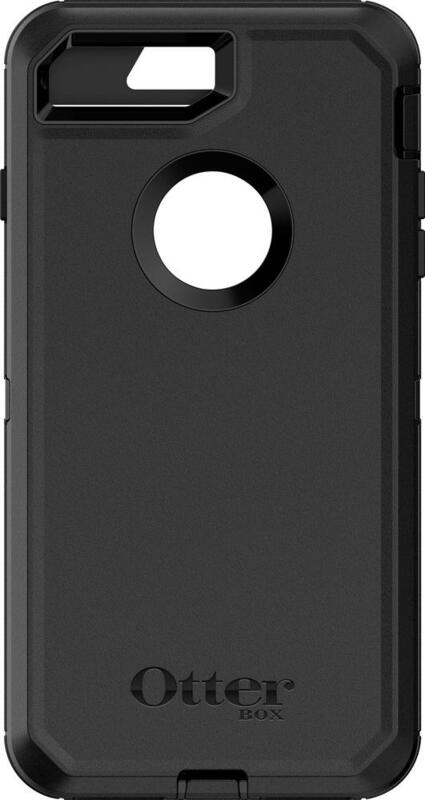 The bold black case is constructed with TPU and polycarbonate in two layers of drop defense, and a built-in screen protector ensures your phone is protected from every angle. 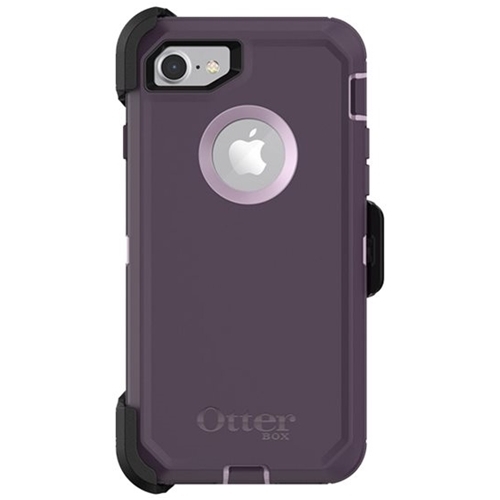 This OtterBox Defender Series case keeps dust and sand out with function-keeping port and button covers. 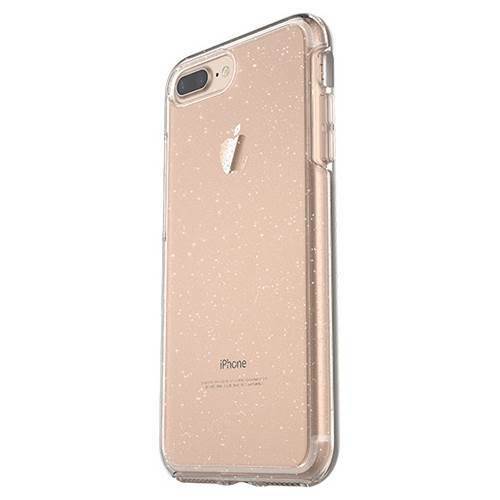 FeaturesDesigned for use with Apple iPhone 7 Plus and 8 Plus To protect and complement your phone. Polycarbonate and synthetic rubber exterior For stylish looks and durability. Scratch-resistant design Protects your device against accidental damage. 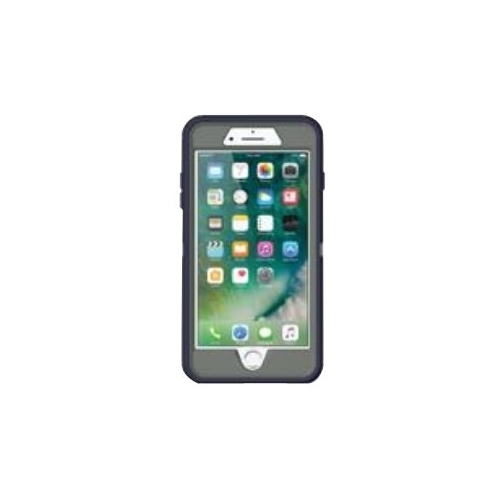 Dust-resistant design Safeguards your device in a variety of outdoor conditions. Rugged design Resists shocks and drops even when you're on an industrial site.